We have recently launched our YouTube channel to help spread the word about our exclusive products. The channel has a number of videos at the moment and we are adding more in the future. 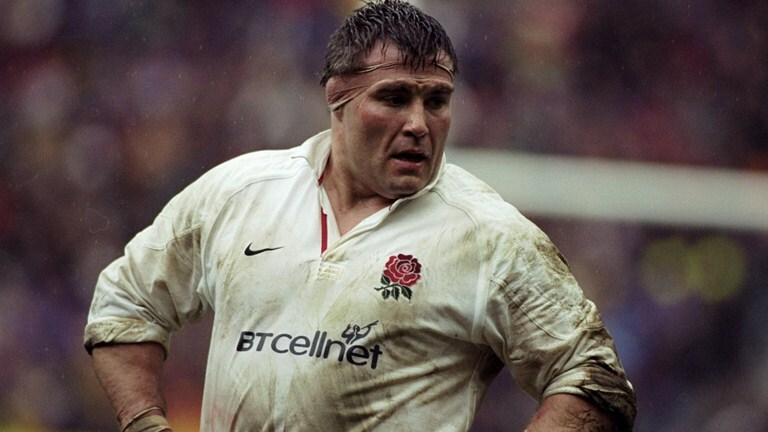 Jason Leonard's career was nothing short of spectacular. Over his 14 years playing for England he amassed a staggering 114 caps, captained the England team and won a World Cup. Let’s take a look at the impressive career timeline of one of the game's greats. 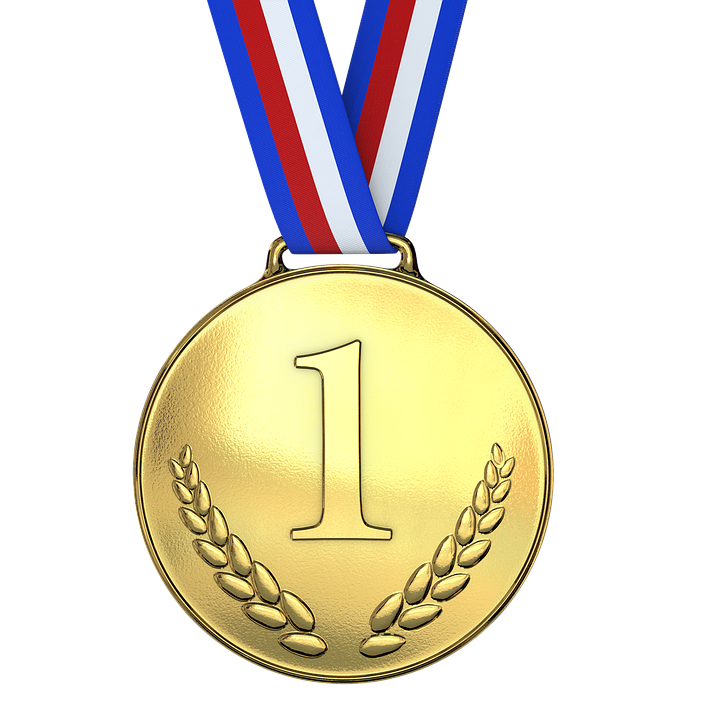 The top 5 most capped international footballers is a very exclusive list. It is a list that the majority of professional footballers will never make. To make the top 5 requires more than a footballing talent. The sensational ‘100 club’ has only nine English members. Each of these special players has qualified for over 100 Honour caps. 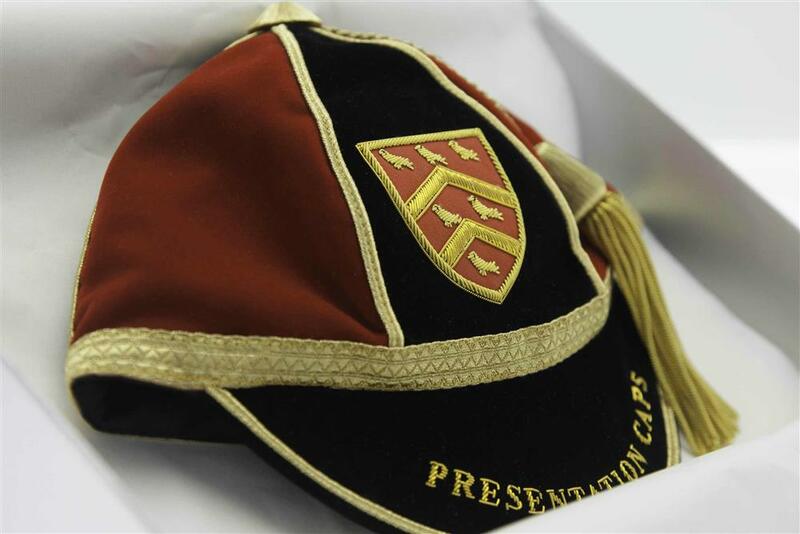 The Honour Caps are handmade and customised for each player. What is a Presentation Cap? 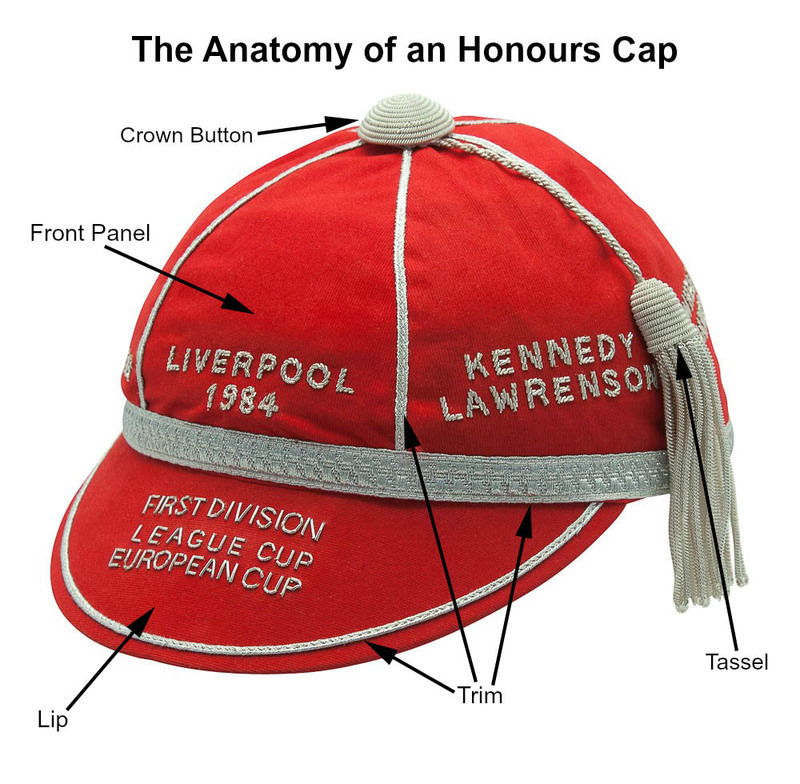 An introduction to the new Honour Caps website. Copyright © 2019 Honour Caps. All rights reserved.